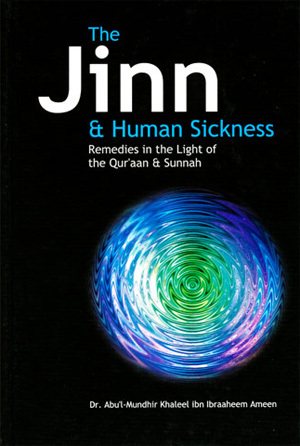 Download Islamic books on Angels & Jinn (Spirits) including The World Of The Angels, Selected Fatwas On Faith Healing And Witchcraft, Expelling Jinn From Your Home, Sword Against Black Magic & Evil Magicians, Belief in the Angels, Ruling on Magic and Fortunetelling, The Jinn & Human Sickness & The World of Jinn and Devils. 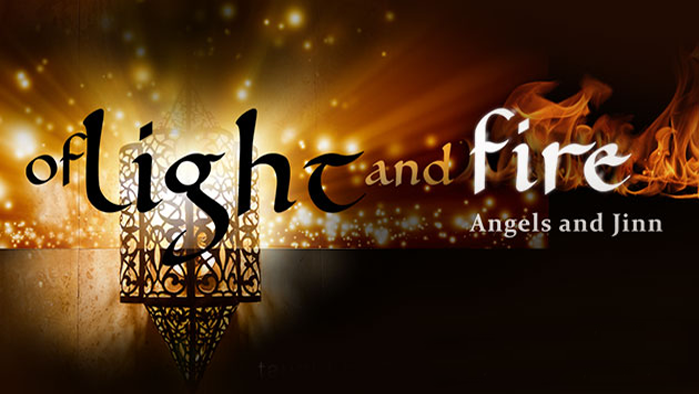 Nowadays, the issue of treatment with legal Ruqyas is the centre of debate because of: the increase in diseases related to the evil eye, witchcraft and possession, which modern medicine has failed to treat; the revival of legal Ruqya treatment; the emergence of a lot of sorcerers and soothsayers. No doubt, practitioners of legal Ruqyas ought to be supported and rewarded, while sorcerers and soothsayers ought to be punished and humiliated. This book will help you to overcome all your worries, and begin a new chapter in your life. 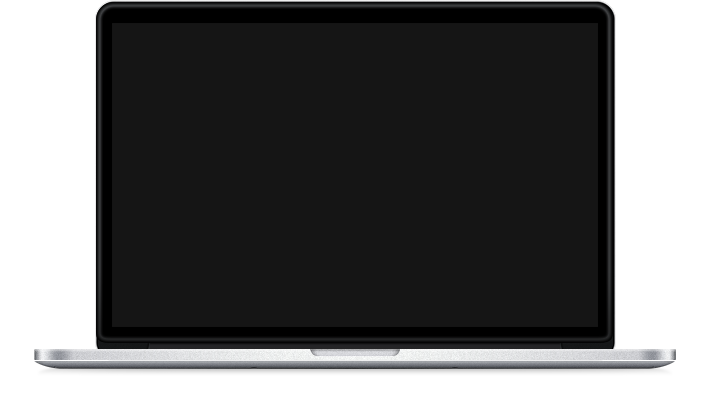 Then you will be free to think clearly, act decisively and feel at peace with yourself and others. Just read through the book and listen to the CD, following the instructions carefully, for three or six weeks in total. 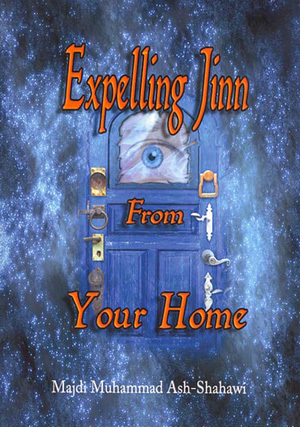 The Jinn are not very strong, they only take a grip when you show weakness in faith or religious duties, once you take command of your faith and follow it properly, they can never affect you. 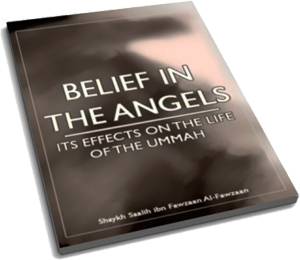 This publication provides the reader with a step by step manual to in order to eradicate the ill effects of Jinn and Shayateen, from ones home and life. It comes complete with a CD for correct pronunciation, a must read. May Almighty Allah, the creator and sustainer of the universe, guide you and protect you from harm, so that find confidence and protection and become as good example to others. We often hear about cases of lunacy, constant headaches and stomach aches, insomnia, lethargy, hearing voices, sexual inability, sterility, frigidity, shattered marriages, woman's continuous bleeding; and we often tend to have the undemanding answer that 'it is Allah (SWT), or, as the ignorant would put it, 'it is nature.' Certainly, it is undisputable that anything in the Heavens and the Earth is managed by Allah , but we should not discard that Allah (SWT) has also commanded us to consider the causes of events. It is high time that we stopped and considered for a moment that, besides normal causes, there is the evil force of Sihr, the Arabic equivalent to sorcery. 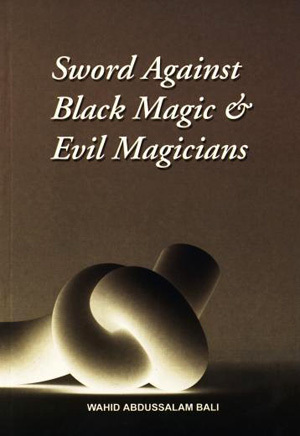 The sorcerer and Satan work in partnership to provide an 'intent-to-harm service' to their client, in return for a mere pittance which they receive from those with weak personalities and from the wicked, who hold grudges against their Muslim brothers and sisters and who love to see them suffer under the effects of sorcery. This is a complete translation of a short treatise called, 'al-Eemaan bil-Malaa'ikah wa Atharuhu fee Hayaat-il-Ummah'. 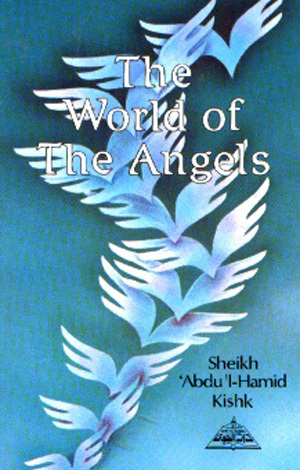 Although this treatise is short in size, it provides many proofs and evidences for the descriptions, duties and general characterisitics of the angels. Abdul Azeez Ibn Baaz. 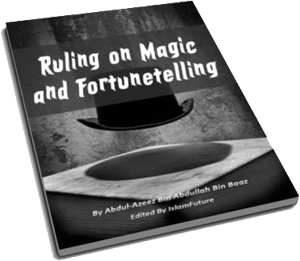 Due to the increase in the number of magicians and fortune tellers lately those who cleans the ability to cure people by use of magic and fortune telling and you to their spread in some of the muslim countries and the way they take advantage of some simple minded ignorant people it became necessary for me to clarify the great danger of these people on muslims and Islam for it entails becoming attached to other than Allah and disobeying His commands and the command of the prophet (Pbuh). 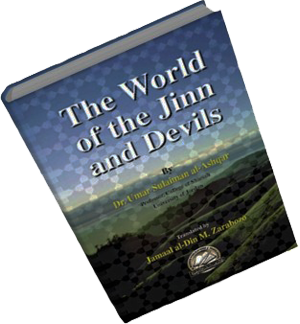 This book is a compilation of religious texts that discuss the topic of Jinns and Devils as well as the statements of the scholars related to this topic.